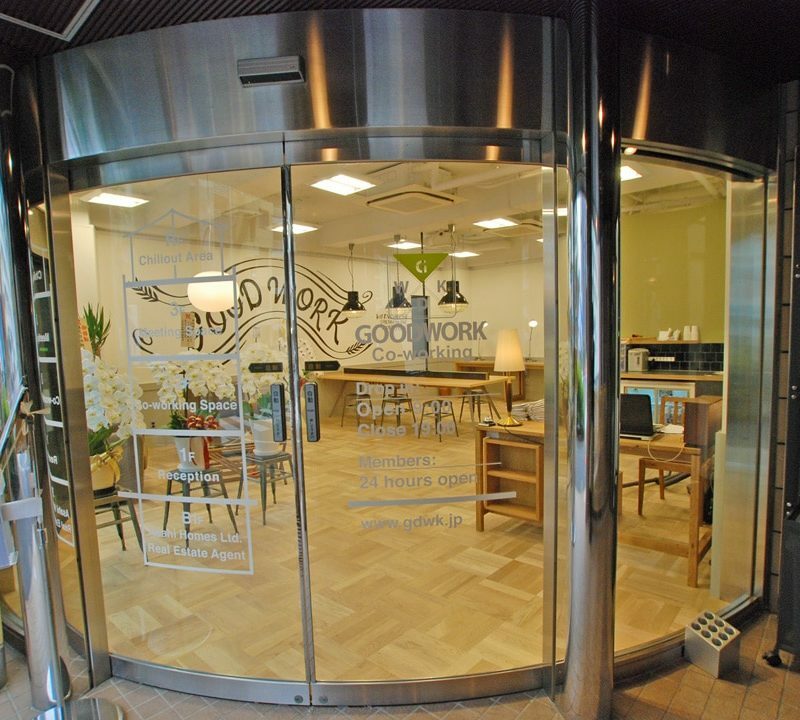 Good Work is located in Uehara Shibuya, near Yoyogi Hachiman Station. Good work has an entire staff that speaks English and 4 floors total. There is this home meets coffee house vibe to the place. Along with tables and chairs, there are many different sized sofas to choose from and even standing chairs. 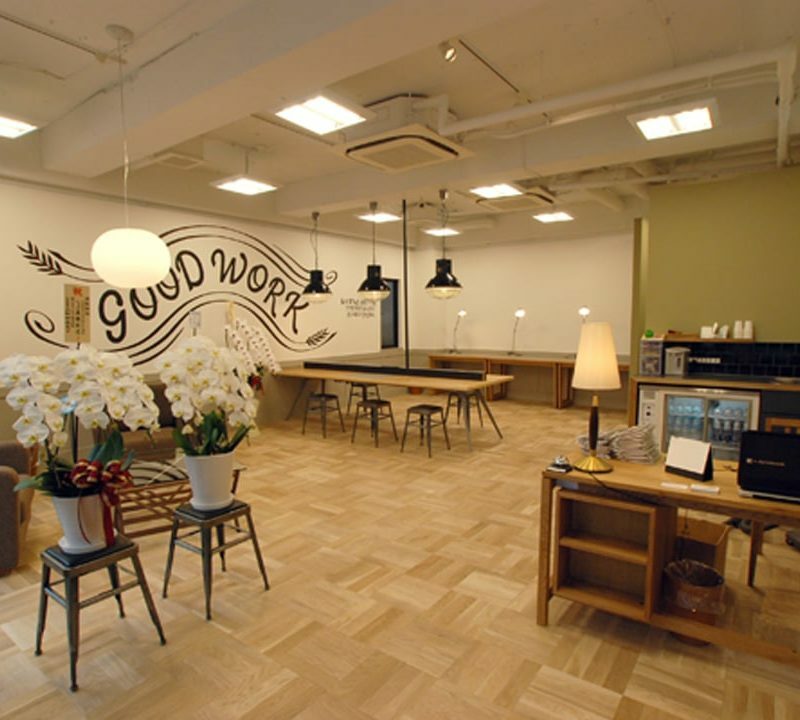 Although in Tokyo, Good Work is extremely spacious, good for people who like their personal space. The first two spaces are co-working spaces. The first floor is also handicap accessible, which means the tables are build for wheelchair accessibility. 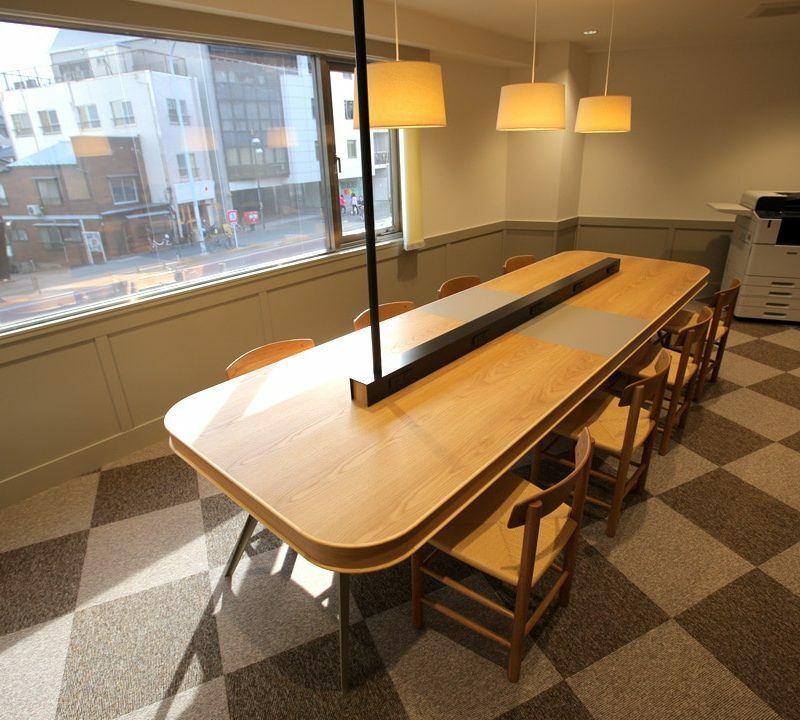 The second floor has a mix of desks, standing desks and even a sofa area. 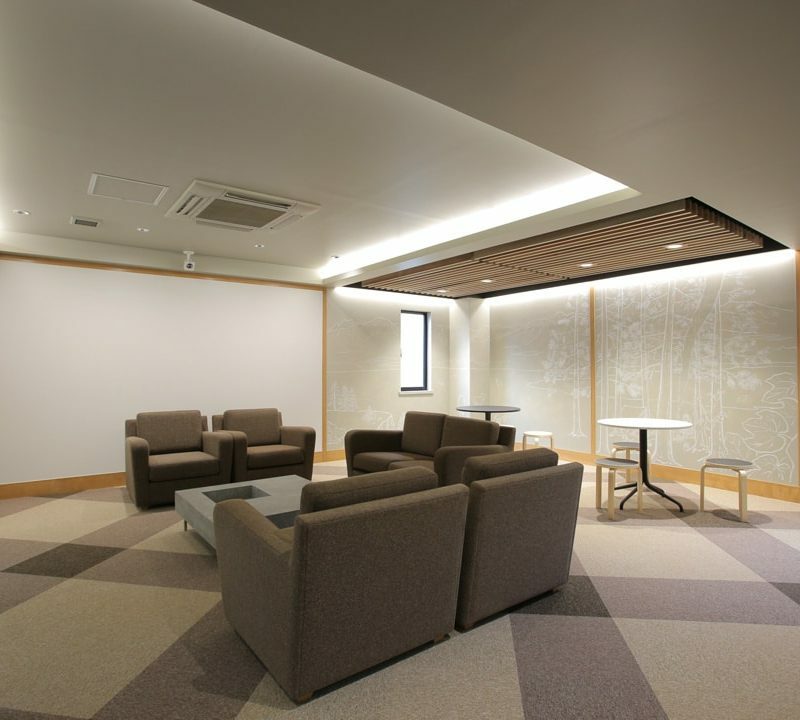 The third is filled with three private meeting rooms which are specially made to be sound-proof. 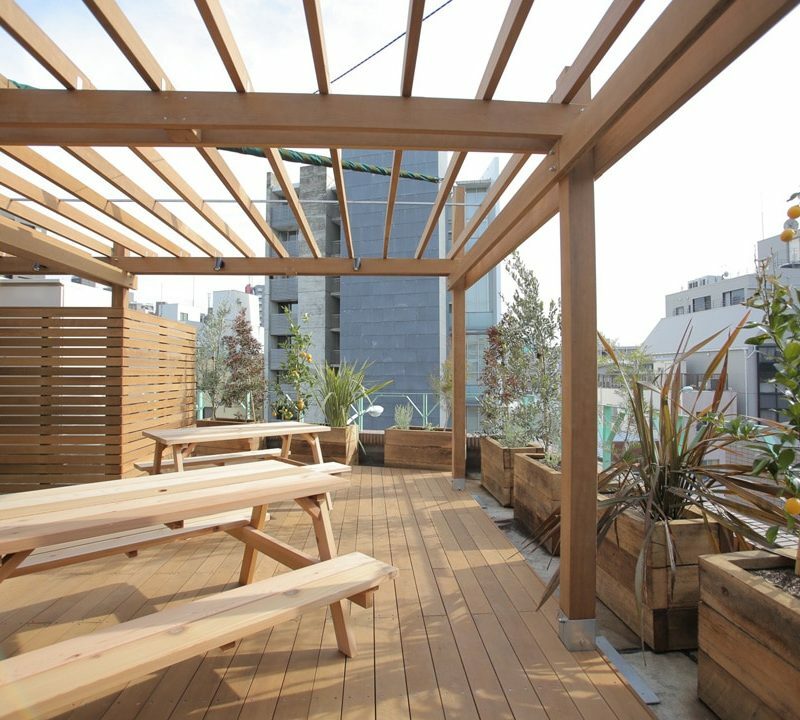 Lastly, there is a roof, which is a space you can also work in or just chill out after a long day. In addition, private locker spaces are available for use. Good Work charges 3000 yen for one day, 40000 yen per month, and 28000 per month for 6 months. The original photos can be found on Good Work.